Each year, volunteers from different countries come to Delhi to explore the nooks and corners of the city and also to engage themselves in the service of the locals. While the weekdays are usually packed with pre-scheduled work, volunteers have the weekends to explore all that’s in and around Delhi. With mountains in the north, the Ganga basin in the east and the deserts and jungles in the west – Delhi offers numerous weekend getaway options to the volunteers. 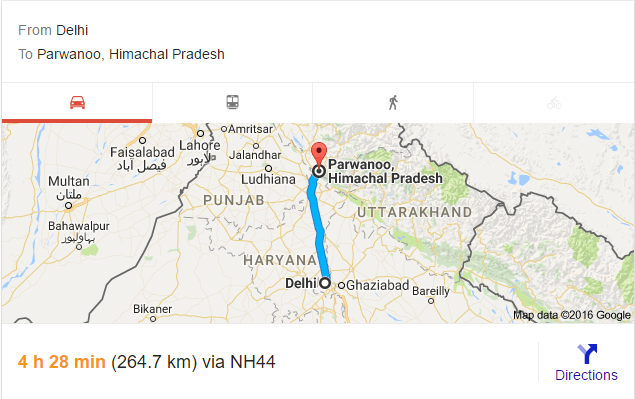 The roads of North India have seen massive changes over the years, and the National Highway Authority of India (NHAI) has made road trip experiences better than ever before. Taj Mahal, the architectural symbol of love, is on everyone’s checklist. And your visit to India is never complete without visiting Agra. 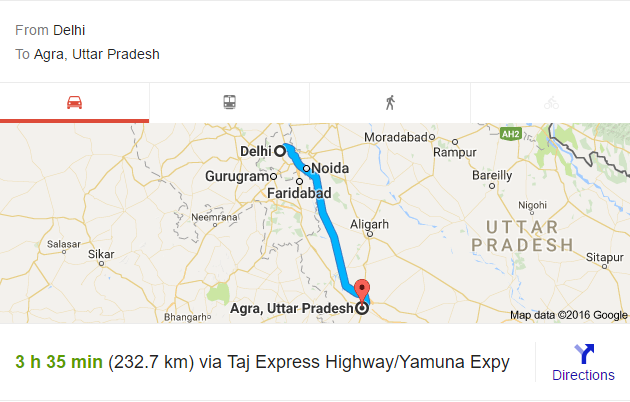 The ‘once upon a time’ Mughal capital still attracts tourists all round the year, and the six-lane Yamuna Expressway has made it easier for people to travel from Delhi to Agra. The sprawling Expressway would make anyone fall in love with road trips! Winter is the best time to visit the Bharatpur Bird Sanctuary, as thousands of migratory birds flock to this place to spend time in the tropical warm climate. From cranes to spoonbills and storks to egrets – you can spot numerous avian species in this bird’s paradise. A few hours’ drive from Delhi, Bharatpur is a silent town with Keoladeo National Park covering a huge area. 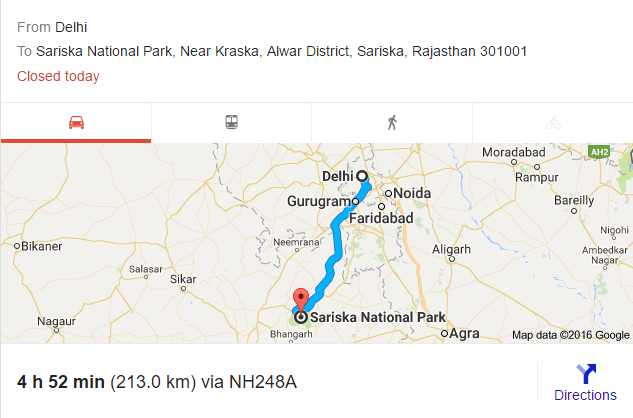 Home to numerous wild animals like Leopards, Jungle Cats, Civets, Hyenas, Wild Dogs, Jackals, and Tigers, Sariska is the best weekend getaway from Delhi for the wildlife lovers. 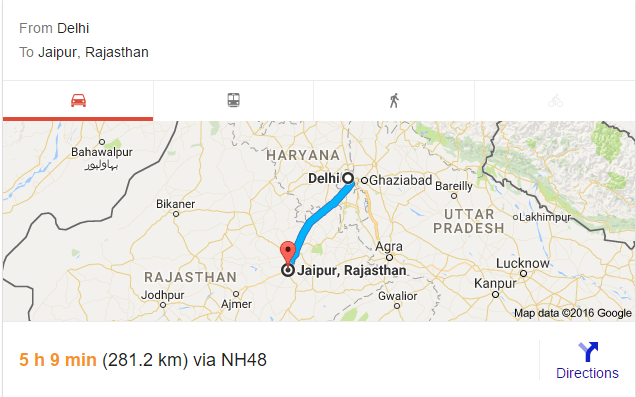 The Bhiwadi-Alwar route is usually not much crowded, and the mustard fields and small hills at a distance would make the drive enjoyable. Bhangarh Fort and Pratapgarh, which are close to Sariska, are also worth a visit. 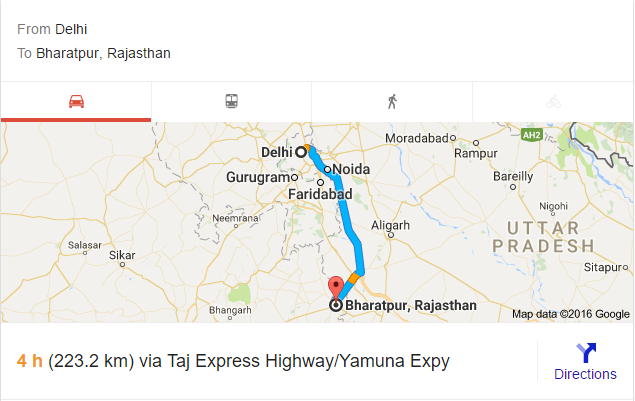 Located in the Alwar district of Rajasthan, this destination falls on NH8, popular as the Delhi-Jaipur highway. Neemrana has a ruined fort palace that has been restored as a heritage hotel. This 400-year-old fort palace is worth exploring, and if you are willing, you can opt for a zip line tour as well. The grand buffet spread for lunch and dinner at the heritage hotel is definitely worth savouring – you would get to know how elaborate the royal meals are like! The capital of Rajasthan is another favorite getaway for travellers with numerous forts and palaces to explore, along with finger-licking food options. The highway provides a smooth drive, with the Aravallis accompanying all throughout. The Hawa Mahal, Jal Mahal, Amer Fort, Nahargarh Fort and Jaigarh Fort are the places that you can’t afford to miss. Don’t forget to have a meal at Chokhi Dhani to experience the authentic Rajasthani flavors. 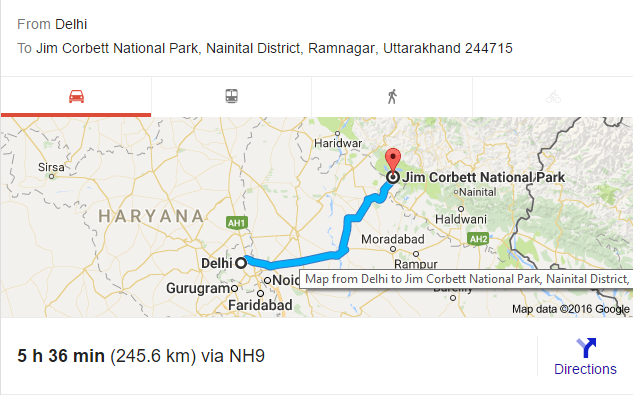 Named after the popular wildlife story writer, Jim Corbett, this National Park is located in Nainital District in the Himalayan Terai Region. The eerie silence of the jungles might give you goosebumps, and if you stay in the forest bungalows then you can hear the big cats growling in the middle of the night. The beauty and wilderness of this park will definitely refresh your senses, and so will the journey. This serene hill town is just 6 hours drive from the capital. 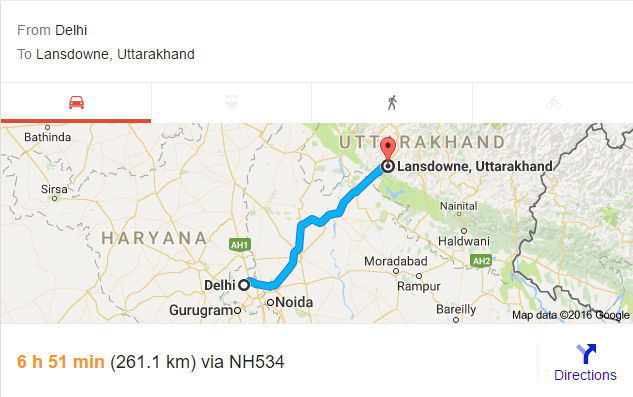 The best way is to take the NH34, that would go via Sonipat, Bijnor, Kotdwar to Lansdowne. For those who want to drive to Lansdowne in the winters, it is advisable to avoid the road at night because there might not be clear visibility due to heavy mist. The drive uphill is absolutely thrilling during the day. The spectacular view of the Himalayas, the surrounding forests teeming with thick oak and pine trees keep the air fresh and provide a soothing sensation to the souls visiting the cantonment. 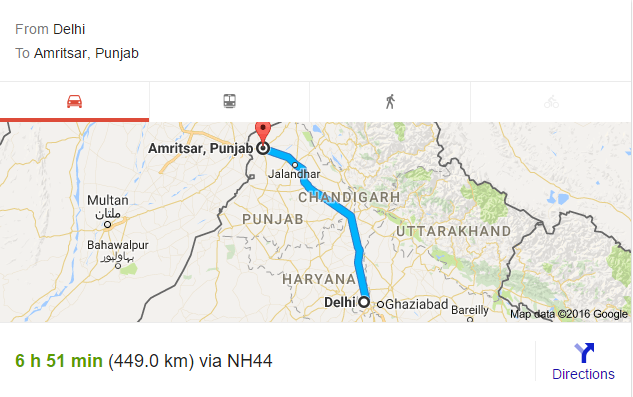 Taking the NH 1, the road from Delhi to Amritsar passes over Panipat, Ambala, and Ludhiana. The road condition is incredible, though it’s quite a long ride. You can stop by the mustard fields on the way, and get some photos clicked in an absolute Bollywood style! The Amritsari fish and the Malai chicken should be there in your checklist, along with visiting the Wagah Border and the Golden Temple. 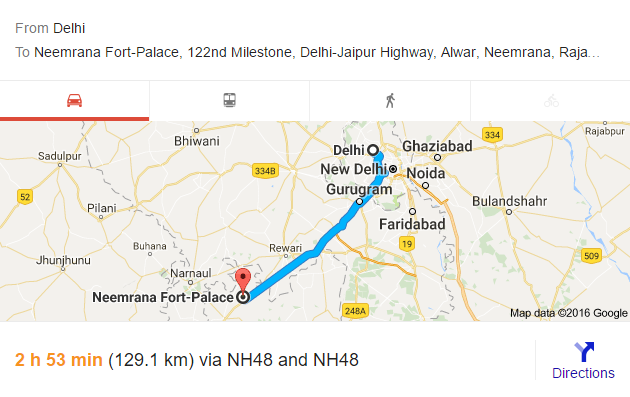 Known as a panoramic hill station with beautiful orchards and serene valleys, Parwanoo is well connected to Delhi by road. One of the major attractions of this place is the Timber Trail, a 10-minute cableway ride that shows the scenic beauty of Shivalik Hills. Parwanoo has few resorts that are perfect for a weekend retreat. 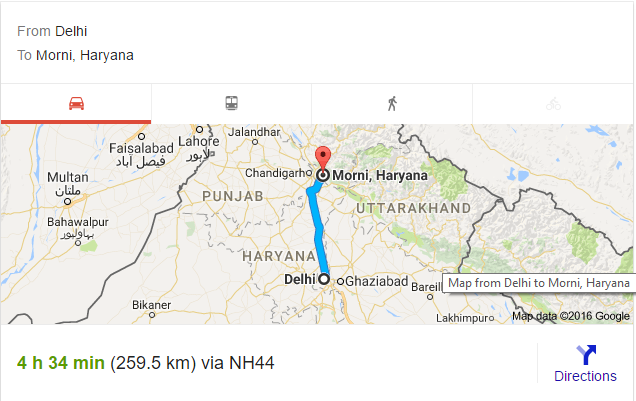 Located in the Panchkula district of Haryana, Morni Hills are an offshoot of the Shivalik Range, and there’s a little hamlet nestled in between two lakes. This fairytale-like destination is about 45 km from Chandigarh, and the drive from Delhi to Morni Hills is worth experiencing. You can go for hiking and rock-climbing here, or just sit on the lap of Mother Nature and relax. 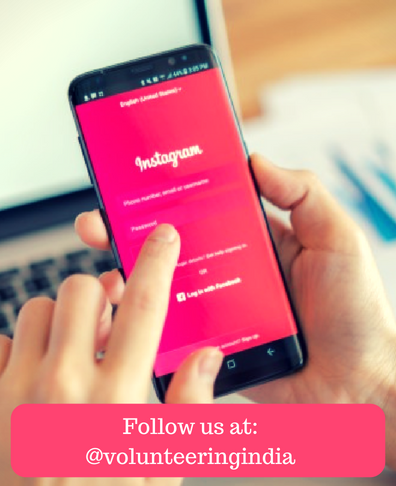 So if you are in Delhi or planning to come here anytime soon for any program, don’t forget to make your weekend bucket list – the roads of India are waiting for you!